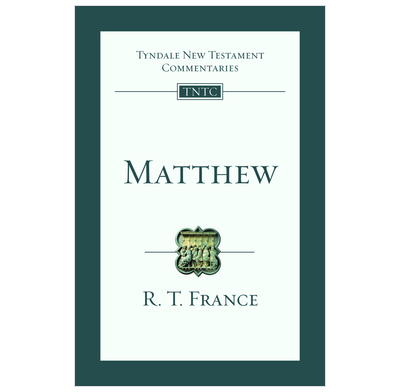 Ascertain the truth about Jesus by studying Matthew's biography. The visit of the Magi, the Sermon on the Mount, the Great Commission: these are only a few of the well-known passages in Matthew's Gospel. Yet it begins with a list of unknown names and apparently irrelevant 'begettings'. The early church may have placed Matthew first in the New Testament because it provides a Christian perspective on the relation between the church and the Jews, an issue that is still important today. R T France tackles this and other key issues in the Gospel with clarity, reliability and relevance.